Our tradition of integrity and professionalism enables us to build long-term relationships. 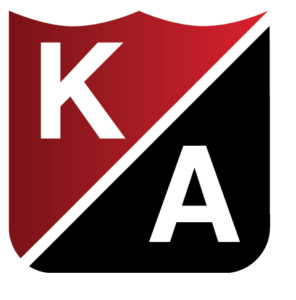 Kraus-Anderson was founded more than 100 years ago with the guiding principle of making our clients’ needs our first priority. Through the years, the landscape of the insurance industry has changed drastically. We have grown from being your insurance agent to becoming your professional partner, working side by side to solve your risk transfer needs. Our goal is to be your trusted advisor, solving your difficult risk challenges with innovative and cutting-edge solutions. As an independent agent, we represent multiple insurance carriers and can provide the best match to your insurance needs. We have a very knowledgeable and highly trained staff dedicated to handling our accounts and delivering service in a timely and professional manner. Kraus-Anderson Insurance looks forward to partnering with you as we build together for the future. If you’re interested in starting or changing your agency relationship, we hope you’ll consider our approach. 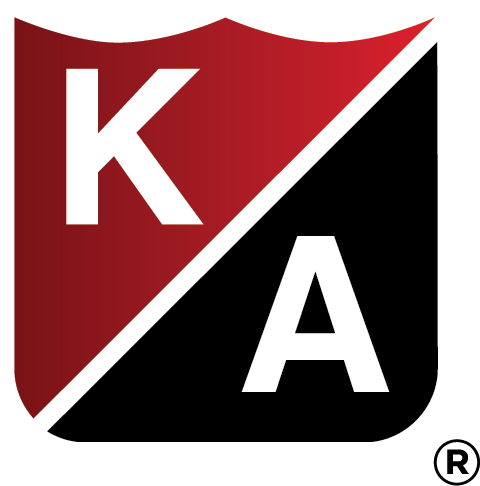 Kraus-Anderson Insurance offers a challenging, rewarding and supportive environment for outstanding professionals. At Kraus-Anderson, we believe in giving back to the communities that have given so much to us. Partnering with an exclusive and elite group of independent agencies is a cornerstone of Amerisure’s company strategy. Partnership is limited to independent agencies who deliver industry leading commercial insurance solutions, and who know Amerisure’s products and our culture inside and out. This strategy, simply put, leads to exceptional results. Kraus-Anderson Insurance has been named to Western National Insurance Group’s list of 2016 Circle of Excellence Agency Partners, recognizing the agency’s long-term success and partnership. To be eligible for the award, an agency must demonstrate outstanding performance, growth, and that they meet high standards of professional excellence and integrity. Westfield Trilogy agencies are chosen for how effectively they have positioned their agency for future success, their approach to customer service and how they have strategically aligned with the entire Westfield organization. These agencies are identified as “the best of the best,” an honor reserved for a select group of agency partners.